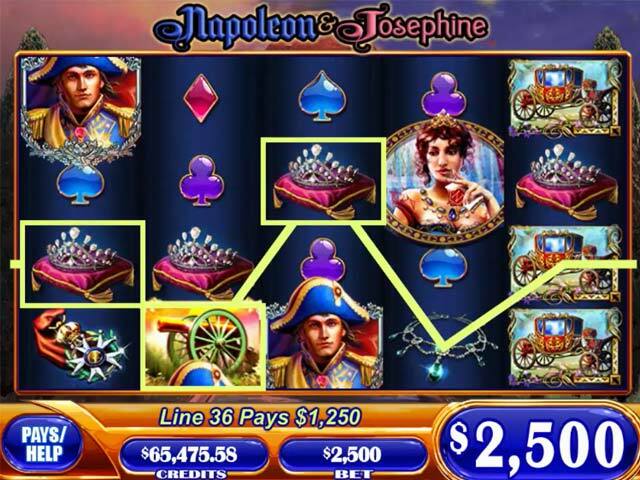 Play on 15 WMS slots including Napoleon& Josephine, Forbidden Dragons, Chieftans, And Rockstar 7's! 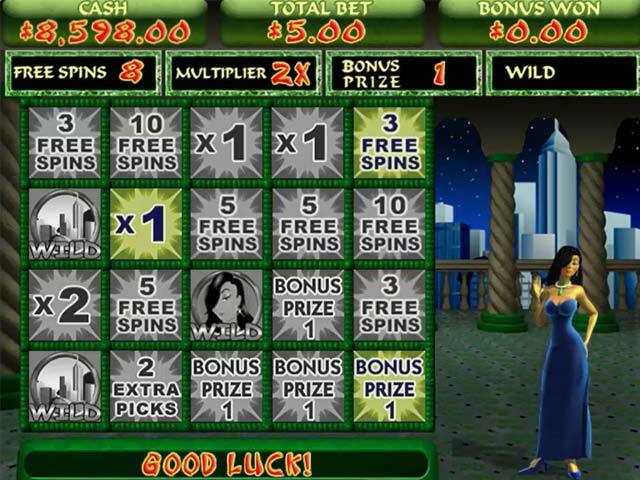 Experience all of the exciting sights and sounds of real WMS Slots from the comfort of your own home. 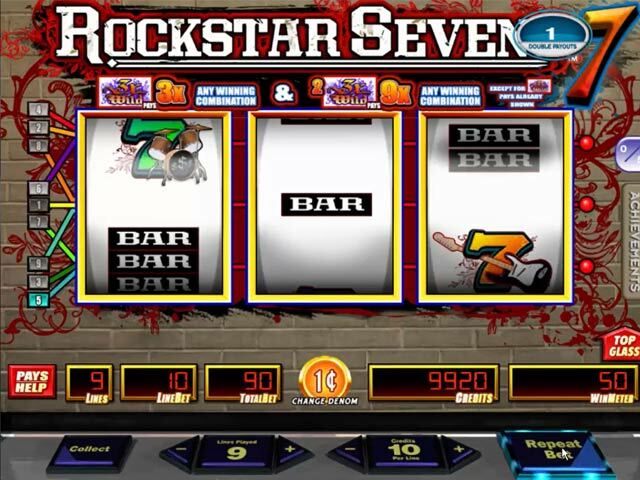 Unlock new and exciting slots as you progress through the game. Grow your bank roll as you put luck to the test! Meet goals by getting achievements not seen on the casino floor. 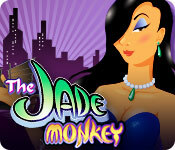 If you like WMS Slots: Jade Monkey game, click to start WMS Slots: Jade Monkey download. Sign-up to get informed when the WMS Slots series has new game released with BD Studio Games' FREE bi-weekly newsletter.